Do you have problem with telegram message notifications? They don’t work at all? It is not very common problem of the application but there are still some users who are facing it. This problem can occur due to problems with in-app or phone settings. It can also occur because of the application itself. You will find some solutions on here. We also recommend you to report to Telegram developers about the problem you had with the app. 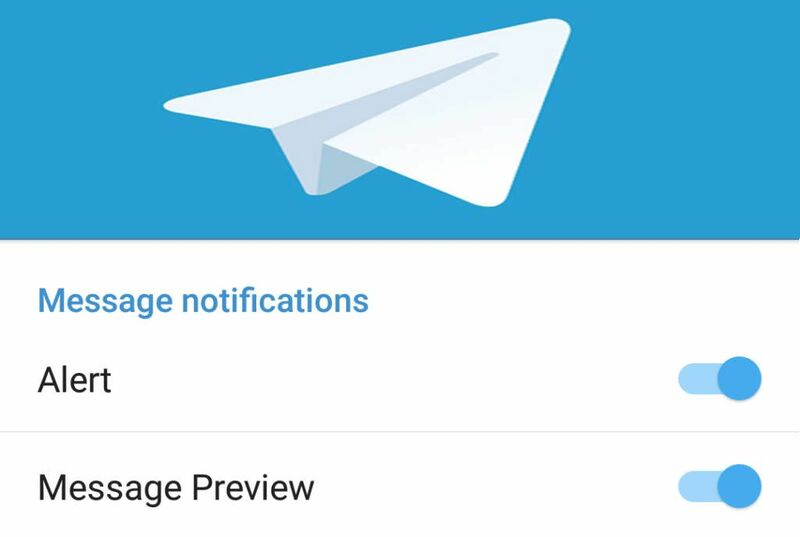 Telegram Message Notifications Don’t Work – How to Fix? I Couldn’t Fix It – What to Do? We recommend you to begin check your notification settings first in both application and phone. Run Telegram on your device. Tap Menu button which appears at the the top of the application. Tap on “Settings” from the menu. Then select “Notifications and Sounds“. Please ensure that “Sound, Alert and Vibrate” are enabled. Go to main page of your phone. Select “Notifications” from the settings menu. Scroll down until you see the Telegram on the list. Tap on Telegram and ensure that “Allow notifications” section is enabled. Rest of other settings disabled. Select notifications from the settings menu. Scroll down until you see “Telegram” in the list. Ensure “Allow Notifications”, “Show in Notification Centre” and “Sounds” options are active. If you want to get notifications to Lock Screen, you can also select this option. If those options are not active, please enable them all. We recommend you to contact Telegram about the situation. You can go to the support page to leave a feedback to Telegram.